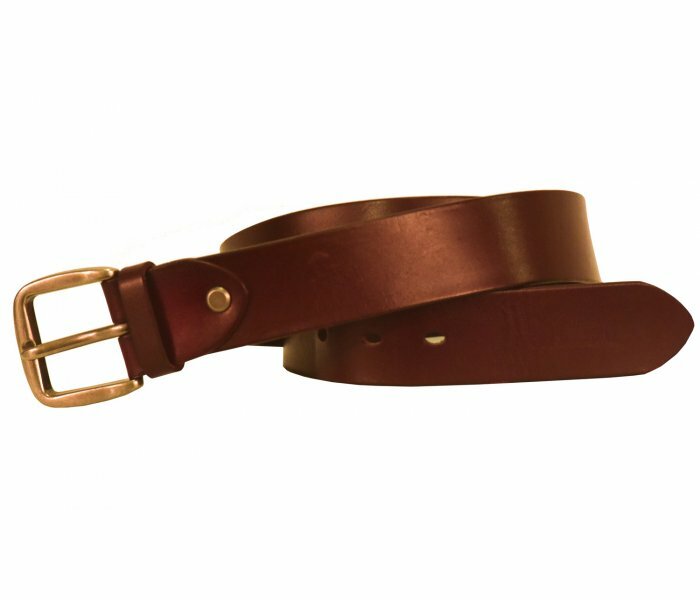 Heritage leather belt is strong, supple and flexible. Leather is thick and heavy making it durable. Buckle is in nickel color. 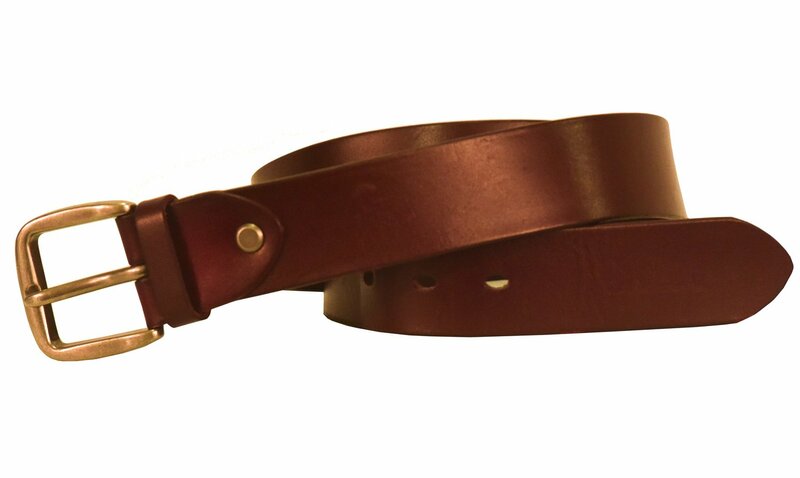 Available in attractive chestnut leather color.